It's that Shovavim time of year! "Shovavim" is an acronym for the six Torah portions beginning with Shemot and ending with Mishpatim. They always fall during a "slow" holiday period, namely the months of Tevet and Shevat. During this time of year, there is a custom to review the laws of Taharat Mishpacha. 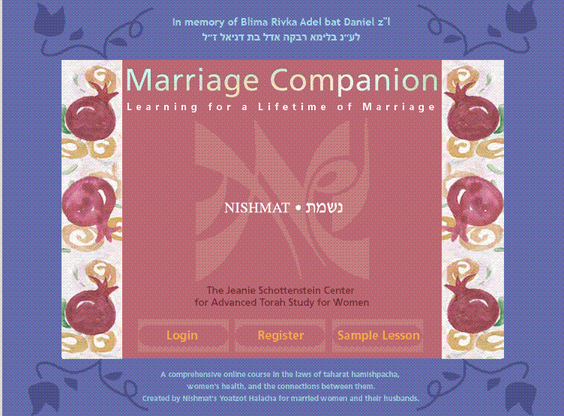 It's also a great time to remind you that both the Kallah and Marriage Companions can be accessed for free! All you have to do is sign up. Have a wonderful warm (and for those of us in Israel, wet) winter. 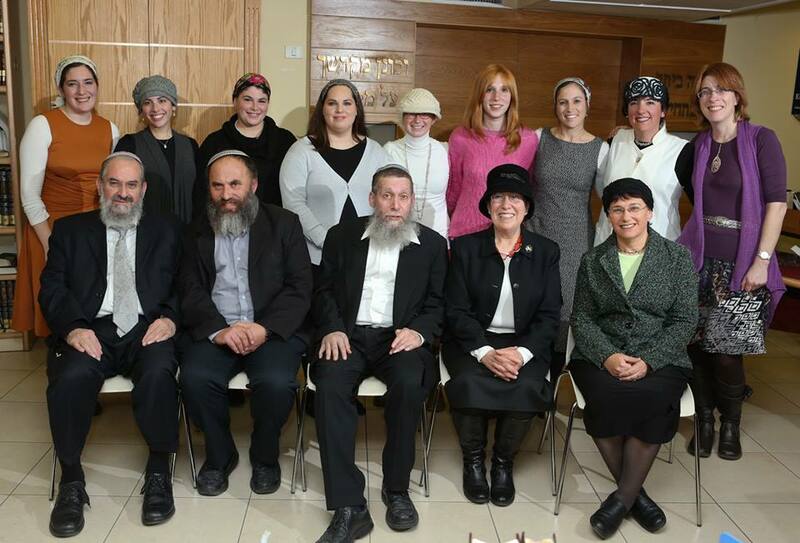 Back row: Nechama Greenberg, Sarah Landmann, Talya Froelich, Goldie Katz, Hindy Ginsberg, Hila Kedar, Nurit Rokach, Mali Sztrigler, Nechama Goldman Barash. Front row: Rabbi Yaakov Warhaftig, Rabbi Re'em Hacohen, Rabbi Yehuda Henkin, Rabbanit Chana Henkin and Rabbanit Noa Lau. The Beit Midrash was full on December 24 as family, friends and well-wishers gathered to celebrate the graduation of the eighth cohort of Yoatzot Halacha from Nishmat. 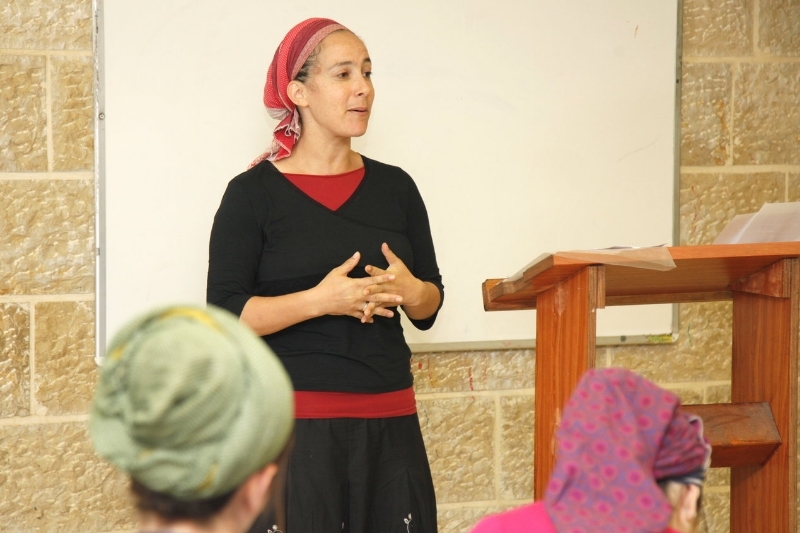 From left to right: Nechama Price, Dena Block, Tova Warburg Sinensky , Rabbanit Chana Henkin, Lisa Septimus and Avital Weissman. I am a newly married woman and I work full time. Now that the day ends so early, I have been bringing bedika cloths to work but I keep forgetting to do a hefsek before sunset. Does it count if I do it after sunset? 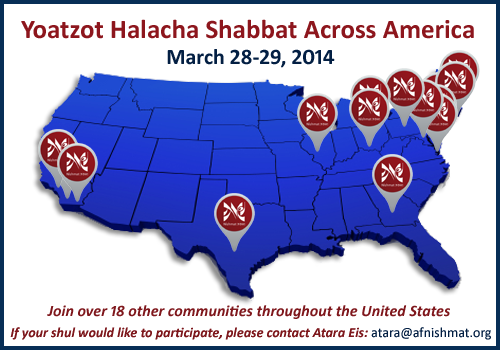 Yoatzot Halacha teach across Israel and around the world. To find – or organize – an event near you, please visit our Events page. 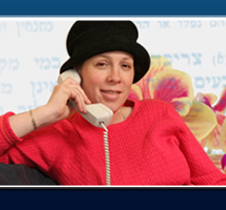 Help Yoatzot answer and support women worldwide!